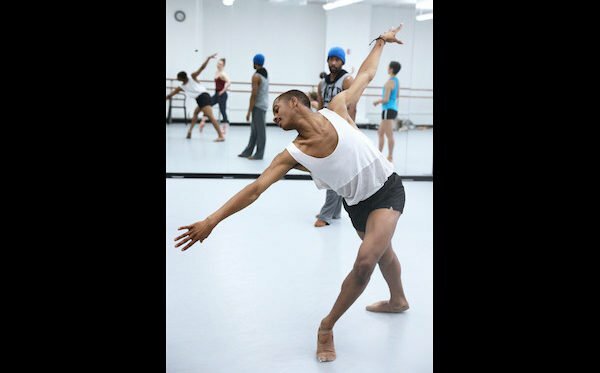 BalletX concludes its 2016-17 Season with Summer Series at the Prince Theater while The Wilma Theater undergoes renovations. 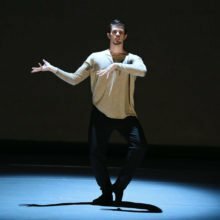 The program features two world premieres by Matthew Neenan and Jodie Gates, as well as Annabelle Lopez Ochoa’s Castrati (2011). 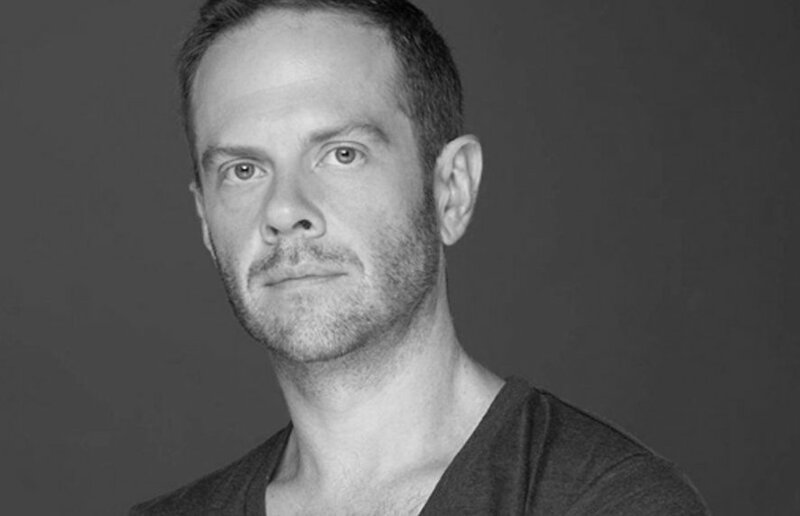 Matthew Neenan, Co-Founder of BalletX returns for a highly anticipated World Premiere on the company. 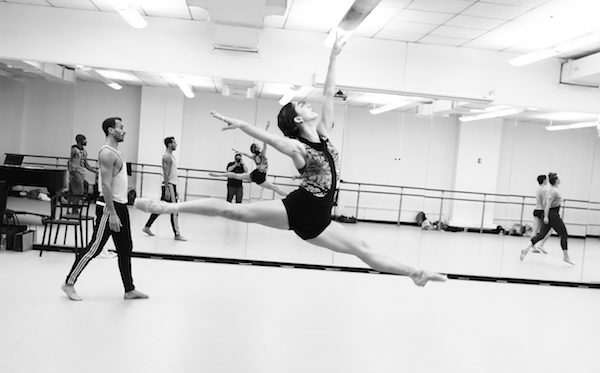 Hailed by The New York Times as one of the “strange originals of American Ballet,” Neenan has created work on such prestigious companies as Ballet West, Oregon Ballet Theatre, and Washington Ballet. 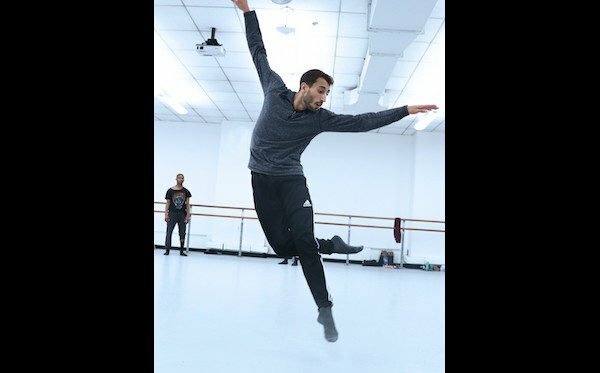 His 2014 BalletX masterpiece, Sunset, o639 Hours, has toured to venues across the country, including Jacob’s Pillow Dance Festival, Vail International Dance Festival, and The Joyce Theater. 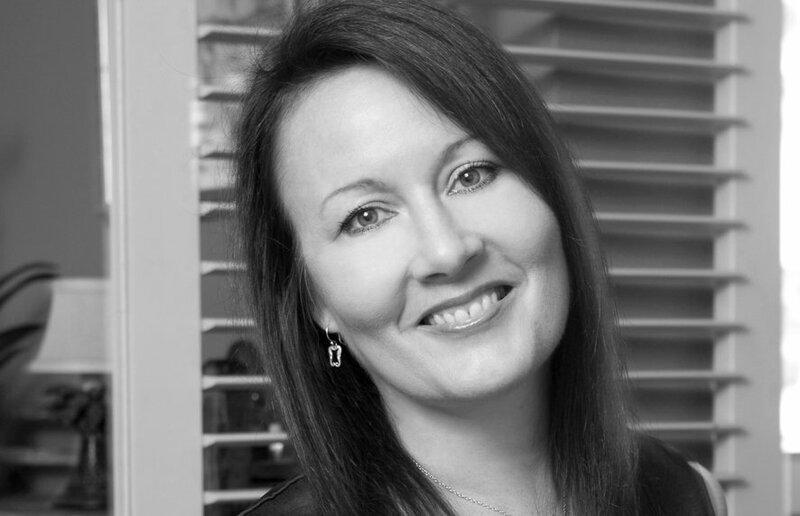 BalletX also welcomes Jodie Gates, Director and Vice Dean of USC Glorya Kaufman School of Dance and former Principal Dancer with Joffrey Ballet and Pennsylvania Ballet, for her third World Premiere on the company. 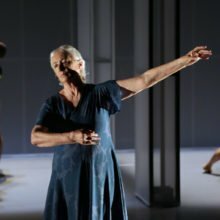 Gates, a frequent collaborator of legendary choreographer William Forsythe, is celebrated by The Philadelphia Inquirer for her “visually compelling, powerful, beautiful” choreography. 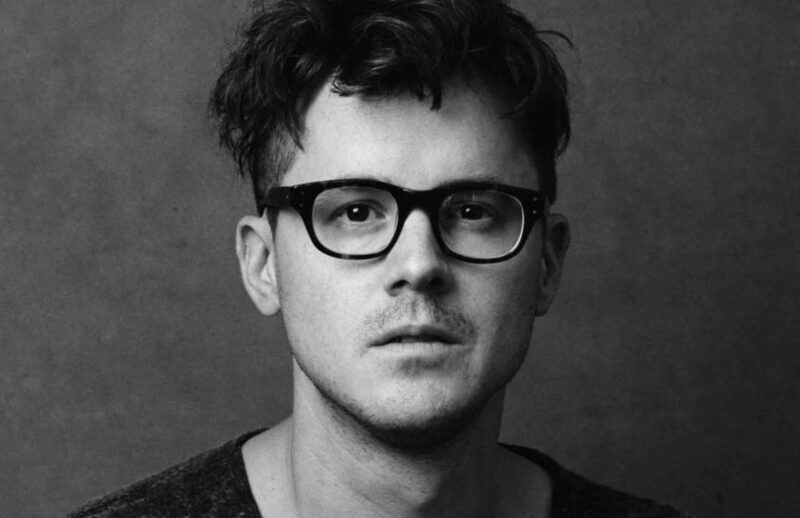 Her new ballet features an original music composition by Ryan Lott lead singer of Son Lux. 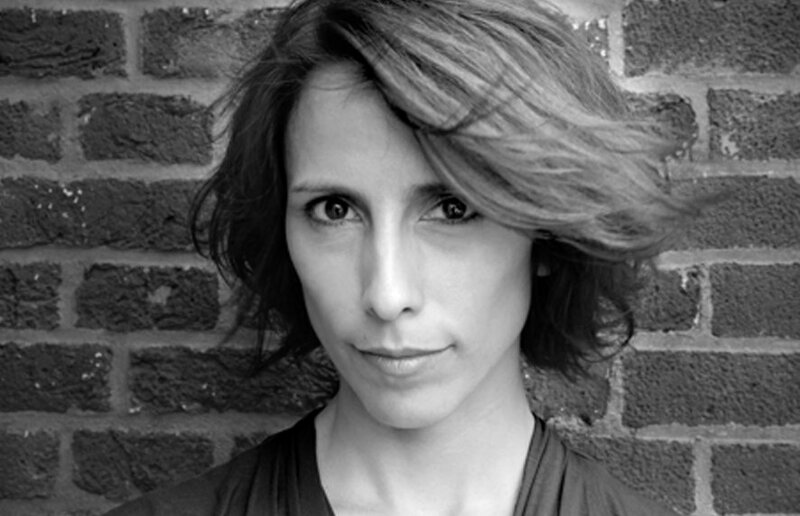 Completing the program is Annabelle Lopez Ochoa’s Castrati (2011). 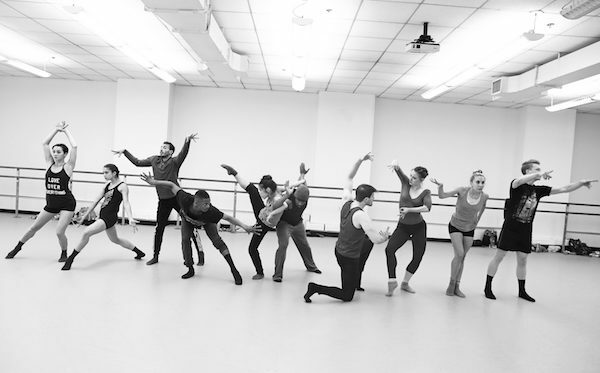 Praised by The Dance Journal as “part Commedia del Arte, part Rocky Horror,” Castrati is a contemplation of the performer’s persona, set to the transcendent music of Nicola Antonio Porpora and Friedrich Handel. 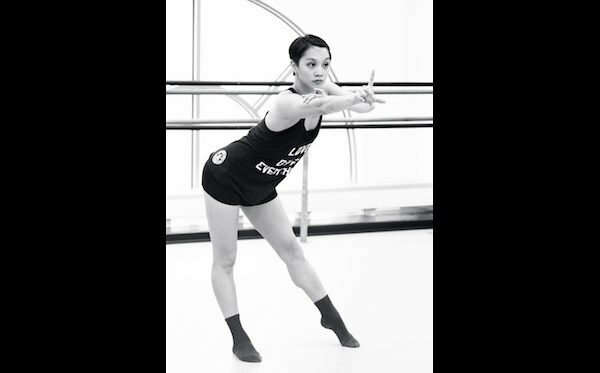 Ochoa has premiered four works on BalletX, including Bonzi, last summer’s hit collaboration with visual art studio Klip Collective. Buy online or call/visit the Prince Theater Box Office to reserve your seats. Standard subscriptions will not be available for this performance.